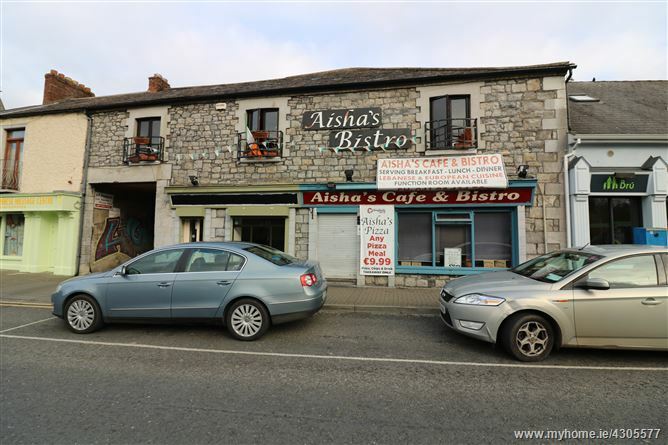 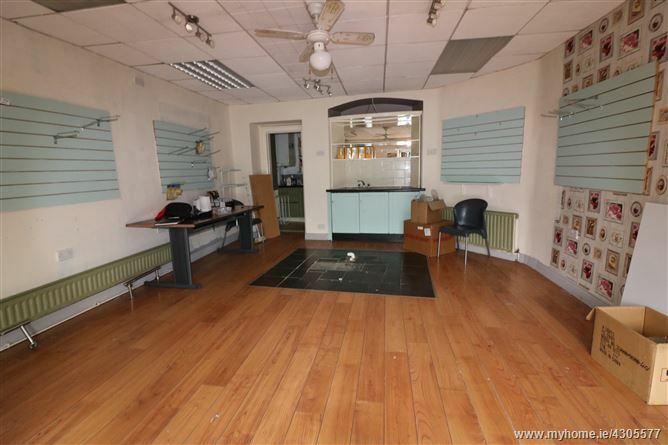 DNG Brady are delights to present this prime ground floor retail unit extending to c. 360 sq foot i.e. 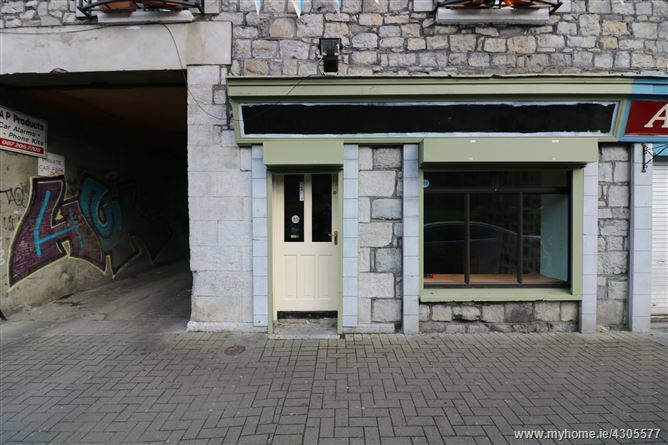 34 sq metres situated overlooking River Boyne in Drogheda. 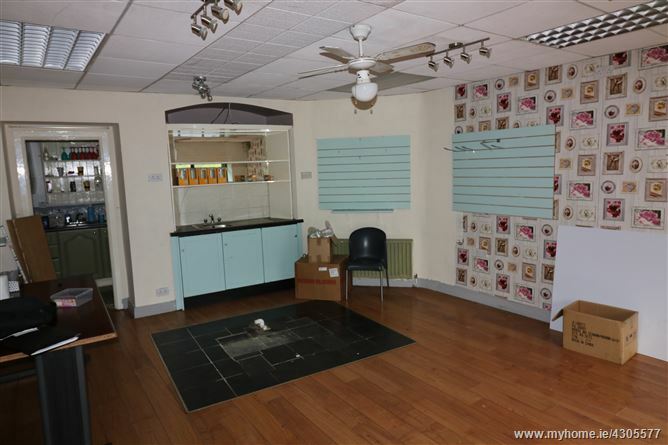 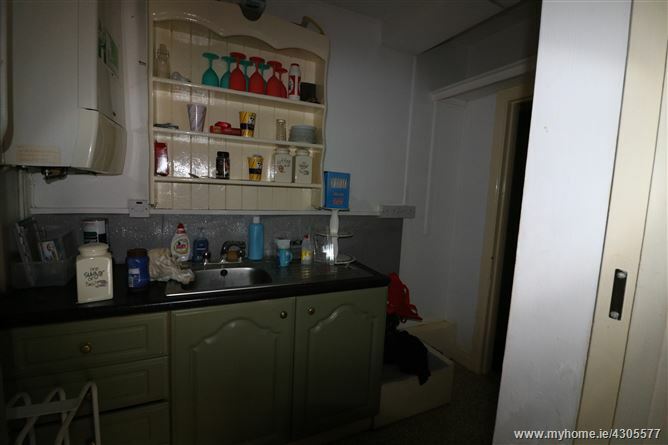 It was formerly used as a hairdressers but would suit any beauty or retail uses. 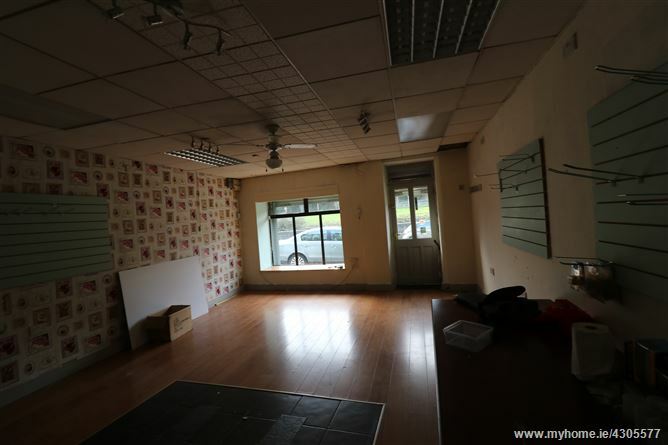 The unit comprises main retail area, canteen and staff toilets.